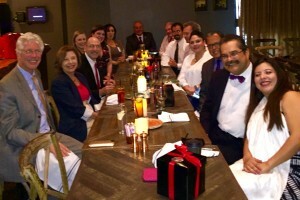 Legislative Luncheon – On Wednesday I had the pleasure to spend time with some of the El Paso legislative delegation, now that the session is over. 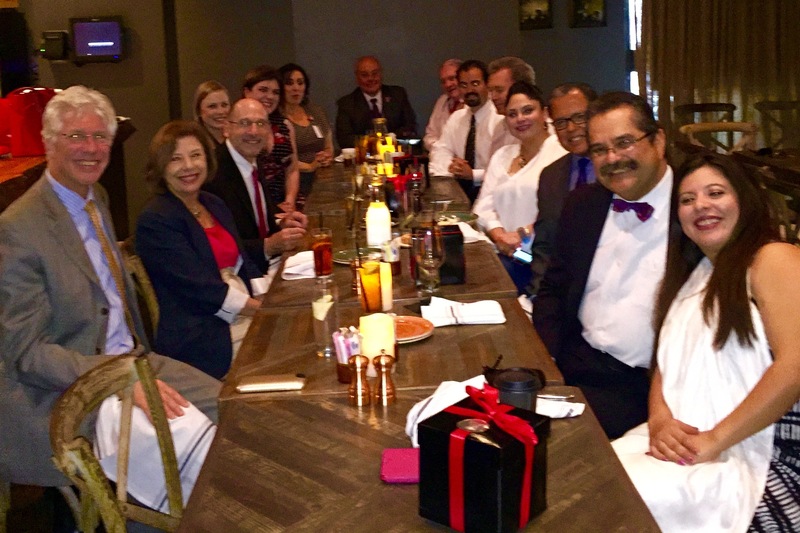 TTUHSC El Paso leadership joined me in thanking Senator Jose Rodriguez, Representatives Mary Gonzalez, Marisa Marquez, Joe Moody, and Joe Pickett for what they’ve done for us and El Paso. Their dedication to our institution will give us the opportunity to build the new Medical Science Building II. The building will allow our research programs to expand by recruiting additional scientists to tackle the border’s health-related challenges. 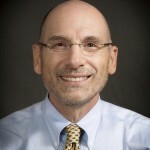 Expert Appointment – I’d like to congratulate Dr. Peter Rotwein for his appointment to the Border Health Commission (BHC) research expert panel that is tasked with implementing the BHC initiative Healthy Border 2020. The team will work with other health partners to identify and solve issues that affect the health and quality of life of residents living in the border region. Programs will be discussed during the October BHC Border Health Research meeting and forum in Monterrey, Nuevo León, México. 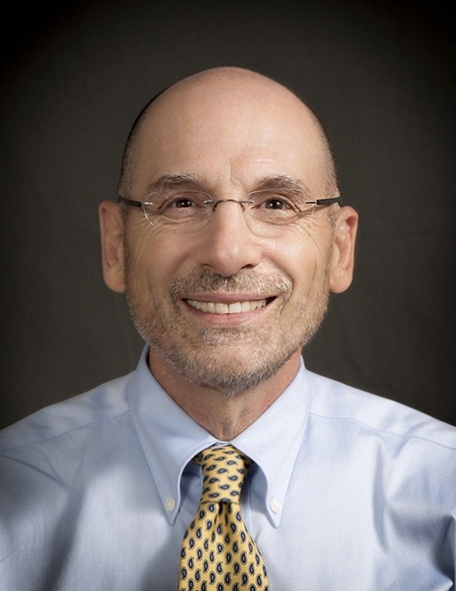 SECC – The 2015 State Employees Charitable Campaign continues until the end of October and I’d like to encourage all faculty, staff and residents to make a donation to a charity of your choice. Last year, we pledged nearly $58,000. More than 500 charitable organizations are available to choose from, including several in El Paso. Let’s pull together again this year and show the community that TTUHSC El Paso believes in charity and hope.